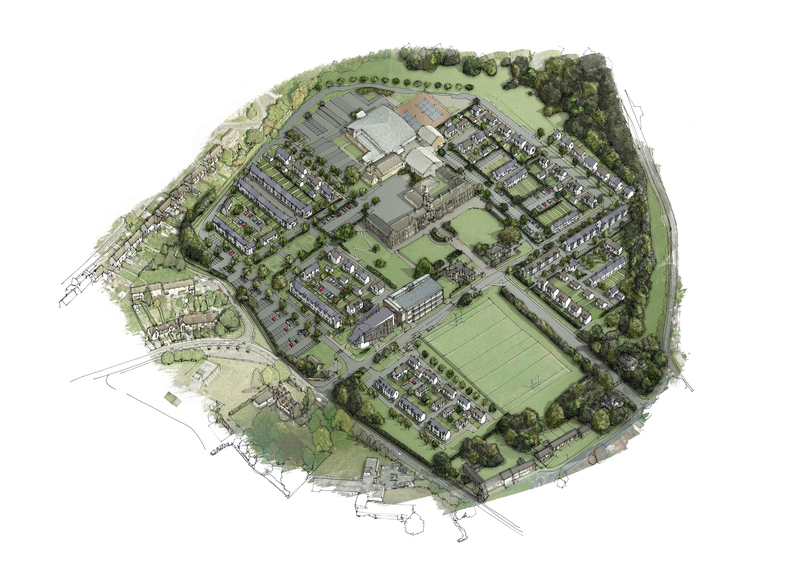 LHC were commissioned by Alder King, on behalf of the University of South Wales, to prepare a Feasibility Study and subsequent masterplan to explore the potential for conversion of the Caerleon university campus to a mixed-use/residential development. 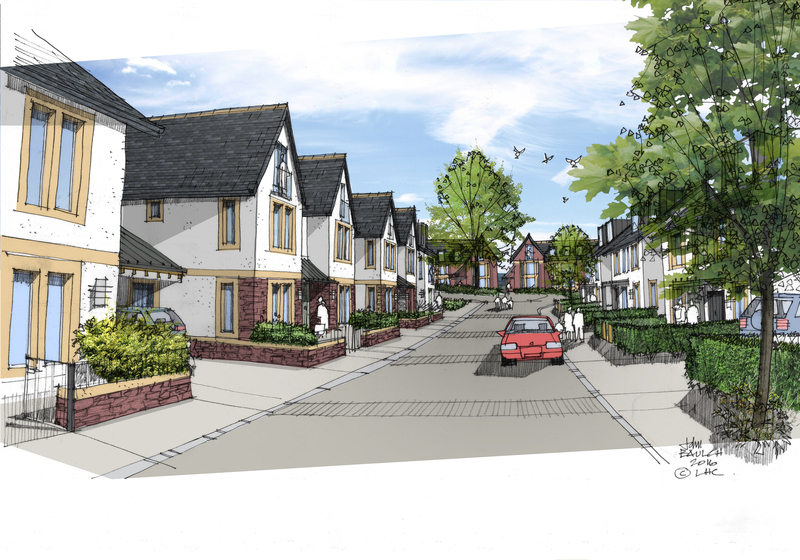 The proposed redevelopment would provide a high quality residential development that integrates well with adjacent areas of Caerleon, whilst meeting identified housing need, through the creation of an attractive development that retains key existing features and delivers green spaces and streets, while providing connections between existing and proposed housing and the wider landscape. 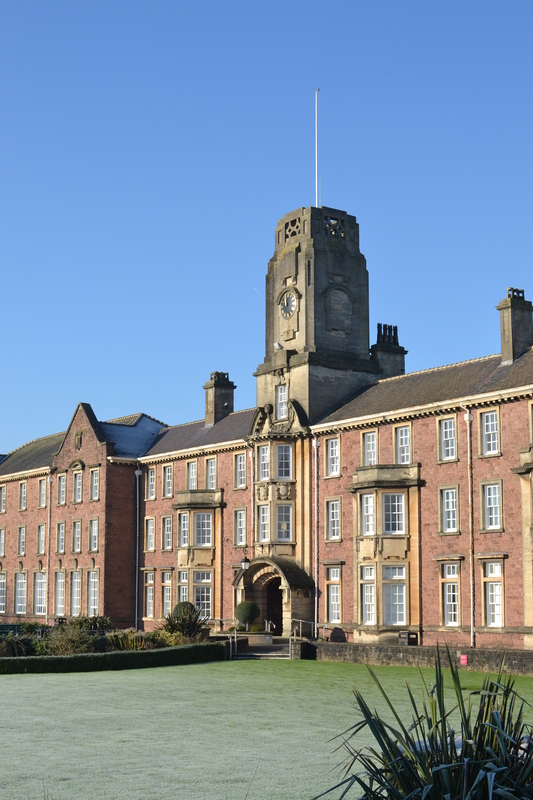 Caerleon College comprises an elegant recently listed Edwardian teaching block framed by a pair of lodges. After undertaking a heritage appraisal of the assets, LHC designed a scheme for the sympathetic reuse of the buildings to convert the former college into 50 apartments with a residents’ lounge and community facilities. 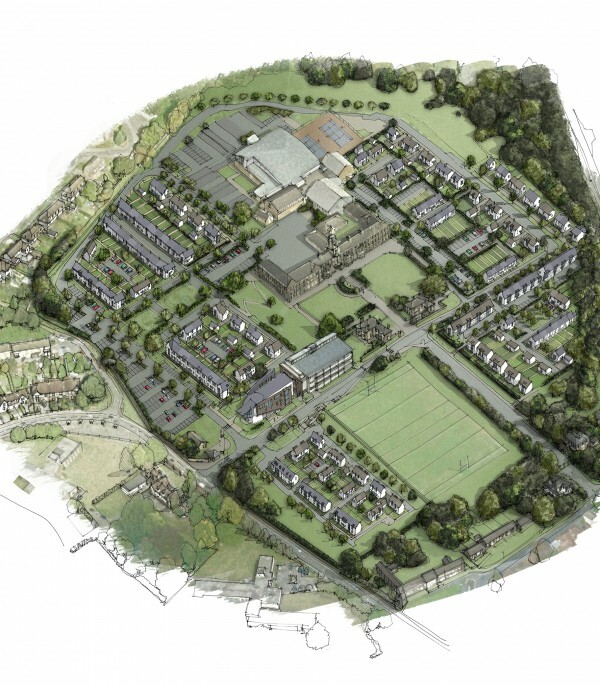 The Listed Buildings form the focus for the scheme, within a robust site framework that emphasise the formal axis of the historic part of the scheme, and draws on the distinctive Roman heritage of Caerleon in its formal arrangement of buildings and spaces. 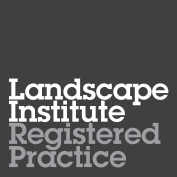 A careful understanding of the site’s levels was required to carefully integrate development within the retained built form and landscape structure. 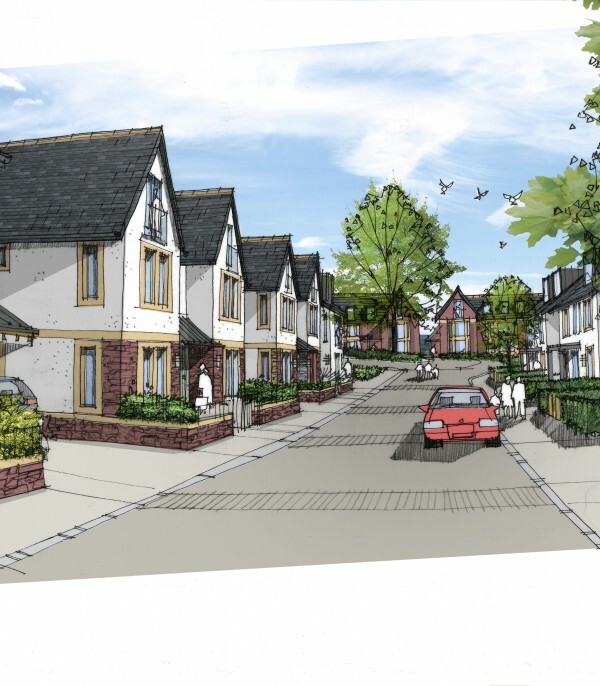 Following a Landscape and Visual Impact Assessment for the scheme and Pre-Planning Application consultations, CadW and Design Commission for Wales are supportive of LHC’s proposals. The application for Listed Building Consent, including Heritage Report with full Impact Assessment, has been prepared by LHC and Alder King and was submitted in October 2017.